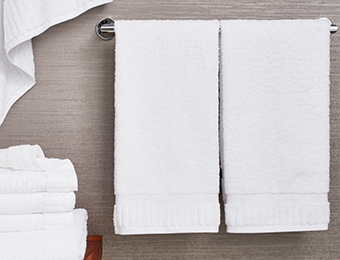 In this busy life, sometimes we have to look for small reasons to smile. 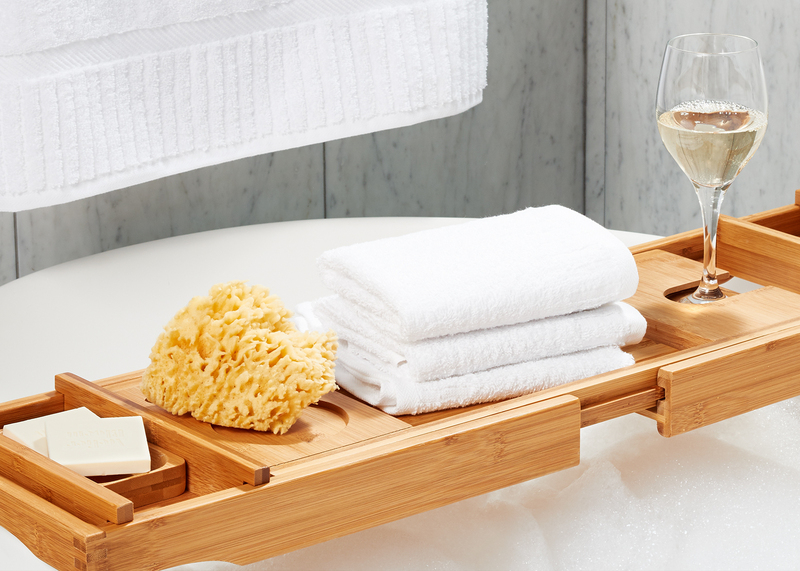 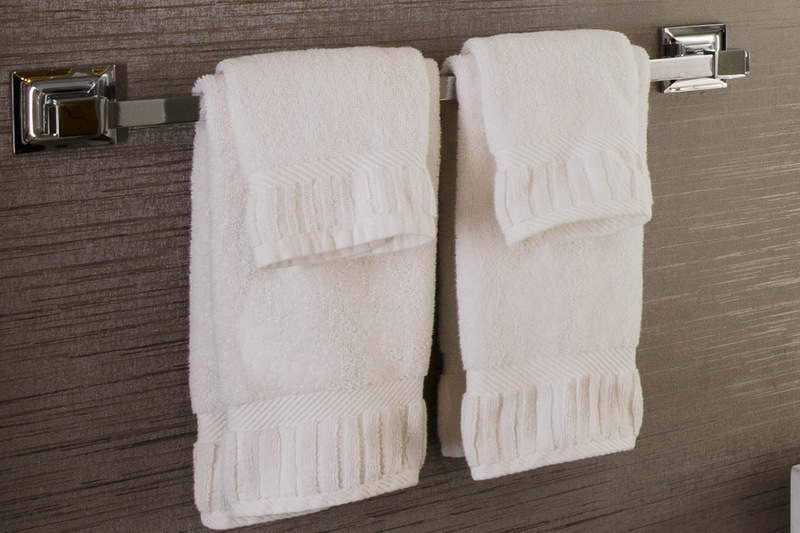 Enter Kimpton, who turns a mere wash cloth into a mini-indulgence, cleansing your face with 100% soft, cozy cotton with a distinct piano key border trim pattern. 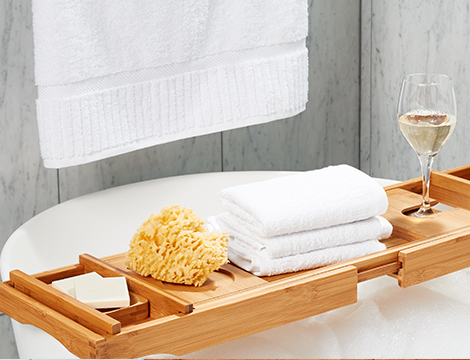 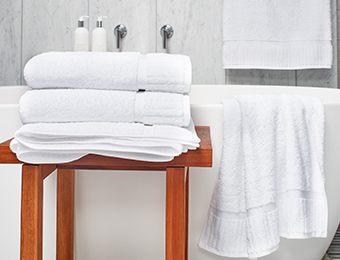 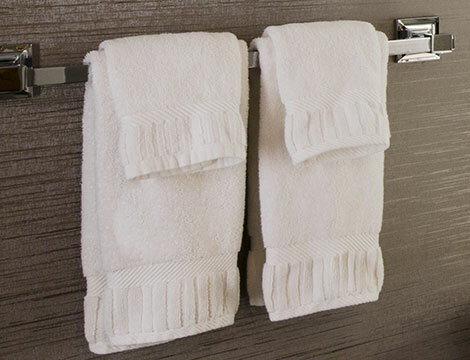 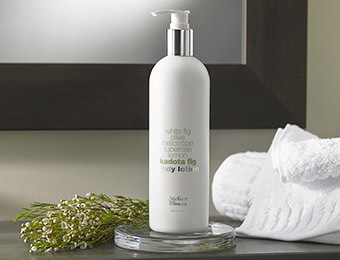 Combine with our hand towel, bath towel and bath sheet for the complete Kimpton hotel towel collection at home.